The charts below list standard ring sizes by age group and lists the most common international size conversions. Because ring sizes do vary we recommend using this chart as a starting place only. 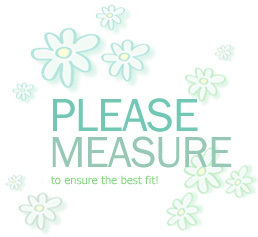 Please measure the child's actual finger with a ring sizer when possible. Get the perfect fitting ring by ordering a ring sizer before you place your ring order. 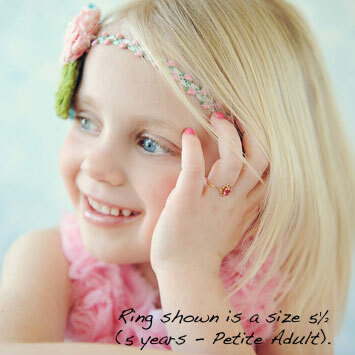 Ring sizes vary among children and adults. 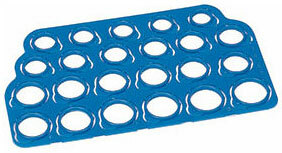 Measuring first with a convenient plastic ring sizer will ensure you order the perfect ring size the first time.